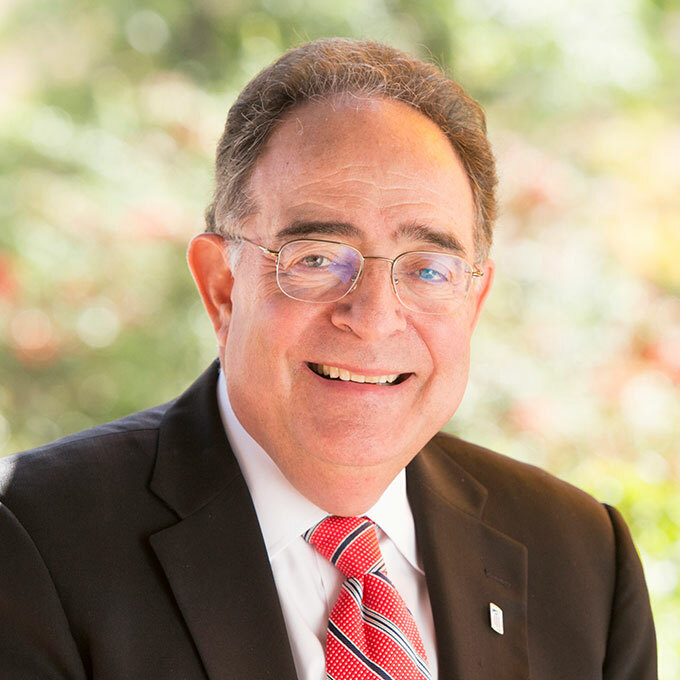 Jay A. Perman is president of the University of Maryland, Baltimore (UMB) — Maryland’s only public health, law, and human services university. A pediatric gastroenterologist, Perman continues to practice medicine through his weekly President’s Clinic, where he teaches team-based health care to students of medicine, nursing, dentistry, pharmacy, social work, and law. Deeply committed to UMB’s neighbors, Perman established a community engagement office to support scholarship and advocacy on behalf of West Baltimore residents. He inaugurated a mentoring program to inspire local students to pursue careers in the health sciences, and he opened a community center to provide direct services to residents and to partner with them in neighborhood-strengthening projects. Perman first came to UMB in 1999 as chair of the School of Medicine’s Department of Pediatrics. He left Baltimore in 2004 for the University of Kentucky College of Medicine, where he was dean and vice president for clinical affairs. Additionally, he has served on faculty and in leadership positions at the University of California, San Francisco, Johns Hopkins University, and Virginia Commonwealth University. Perman received a Doctor of Medicine Degree with Distinction from Northwestern University. He completed a fellowship in pediatric gastroenterology at Harvard Medical School and at the Children’s Hospital Medical Center in Boston.